Yesterday it was announced that the body of TV and Film star David Carradine was found partially naked in a wardrobe with a cord wrapped around his neck and other parts of his body. Depending on varying versions of the story, he was found in a wardrobe or a closet with a cord or a rope around his neck and other parts of his body. Mr. Carradine’s body was found in a suite at the 5-star Swissotel Nai Lert Park Hotel in central Bangkok, Thailand. The iconic actor was in Thailand filming his next film, Stretch. While many news sources are reporting the death as a suicide, his family is disputing their claims, reporting that his death was an accident. His mother-in-law believes it was an accident or possibly foul play involving a break-in (source). With so many friends, colleagues and friends shocked at the idea he would take his own life, it’s unclear why the actor would have taken his own life. According to that same article, Mr. Carradine did have dark thoughts, and he suffered from depression. In an article from 2004, he admitted to thinking about taking his own life (source). At any rate, the world lost a phenomenal actor who obviously was very loved by his friends and family. BBC News published a very nice obituary here. 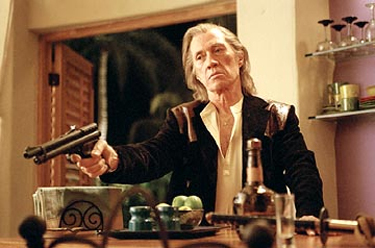 Though my generation is more familiar with David Carradine for his role as Bill in the two part Kill Bill series from Quentin Tarantino, David Carradine appeared in over 100 films. 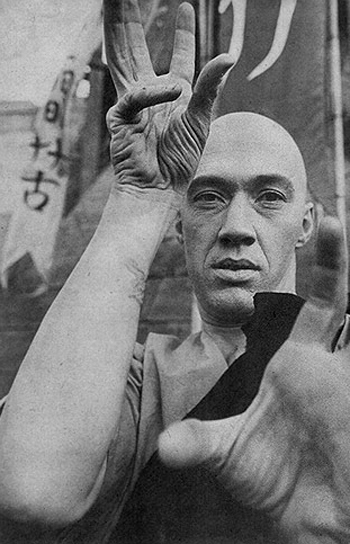 However, before the Kill Bill movies he was most recognized as Shaolin Monk Kwai Chang Caine from the TV show Kung Fu that aired on ABC from 1972-1975. 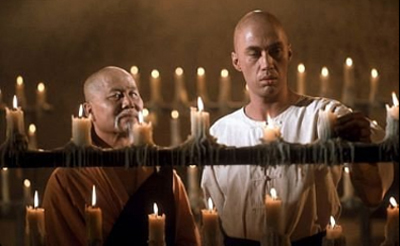 Kung Fu was described as a mystical kung-fu western, and it received multiple Emmy nominations and awards. Mr. Carradine was also nominated for Best Actor for his role in Kung Fu. Bill: [off screen] I’m the man. You are the man. RIP, Grasshopper.